Lease Today and Receive Up To $400 Off Your Move-In costs! $99 Deposit on Approved Credit! Apartment Homes Going Quickly! ACT NOW! Welcome home to Renaissance at 29th Apartments. 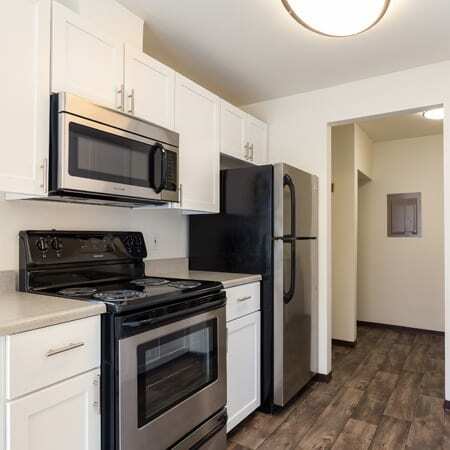 Offering premium one, two, and three bedroom apartments and townhomes for rent in the heart of Fisher’s Landing, our pet-friendly Vancouver, WA, community is designed for modern living. 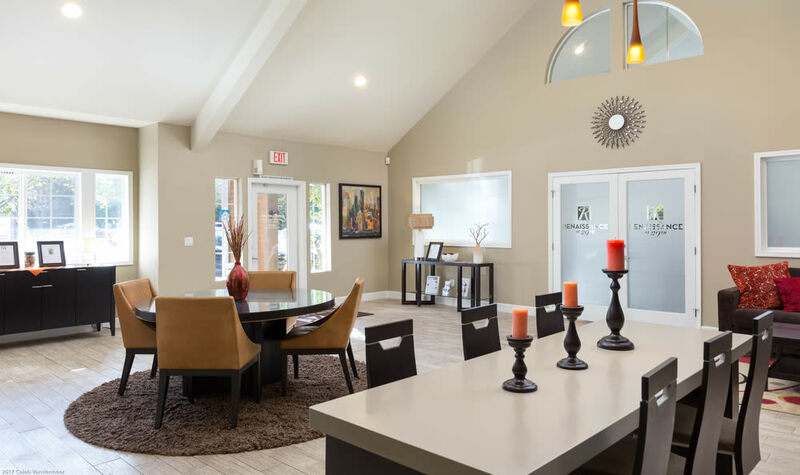 Our updated apartment homes are ideally located for easy commuting to downtown Vancouver or Portland, and you’ll find plentiful shopping, dining, and entertainment nearby. Your new home at Renaissance at 29th Apartments comes updated with all the special touches you’ve been searching for. 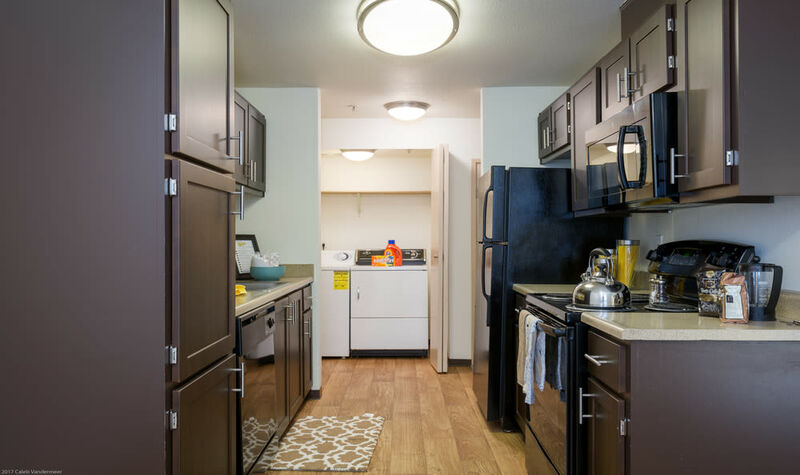 Enjoy easy living with fully equipped kitchens for all your cooking needs, an in-home washer and dryer to make laundry a breeze, a private patio or balcony for outdoor relaxation, and a wood-burning fireplace to make even the coldest winter night a cozy one. Our community offers you the best in modern apartment living. Enjoy year-round relaxation in our heated outdoor pool and spa. 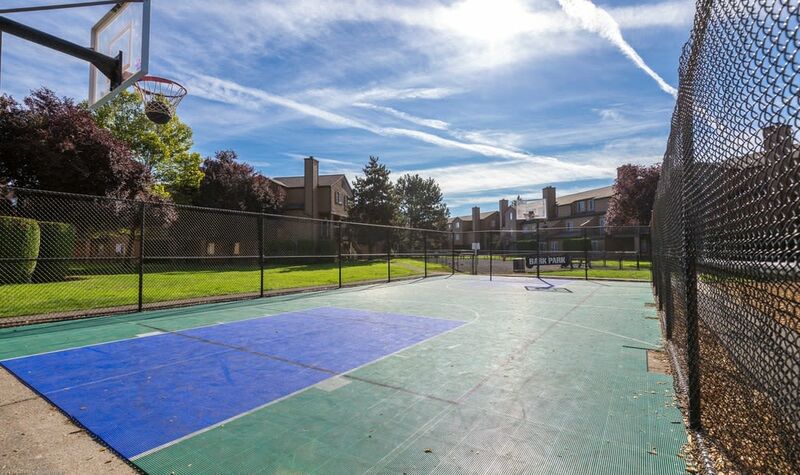 Get outside with friends on the basketball court or with your kids on the playground. 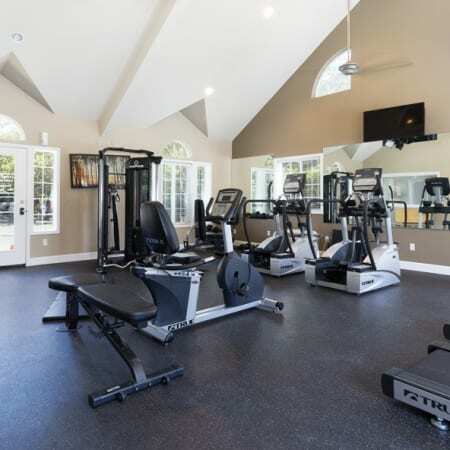 Never miss a workout with our renovated fitness center. Lounge in the clubhouse with WiFi, and take advantage of our copy and faxing services, as well as package receiving to make sure you never miss a delivery. 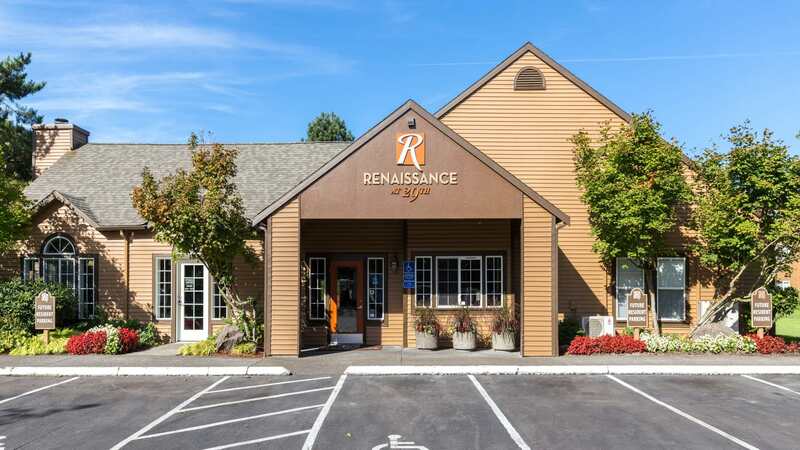 Located just minutes from I-205 and Hwy 14, and an easy walk from the C-Tran Fisher’s Landing Transit Center, Renaissance at 29th Apartments gives you easy access to all of Vancouver and Portland. With major employers like Hewlett Packard, Integra, and Fisher Investments nearby, you may not have far to commute at all. 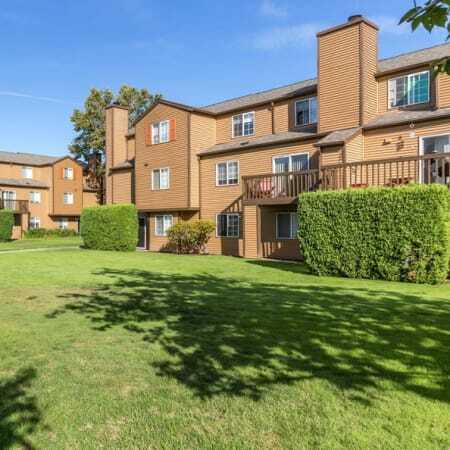 Situated near outstanding Vancouver, WA, schools, and with Whole Foods, New Seasons, and abundant shopping nearby, your new home is the ideal location for professionals and families alike. At Renaissance at 29th Apartments, all our one, two, and three bedroom Vancouver, WA apartments and townhomes are pet friendly because we know your pets are a part of the family. Cats and dogs will love sharing your spacious new home with you and lounging on their own patio or balcony. 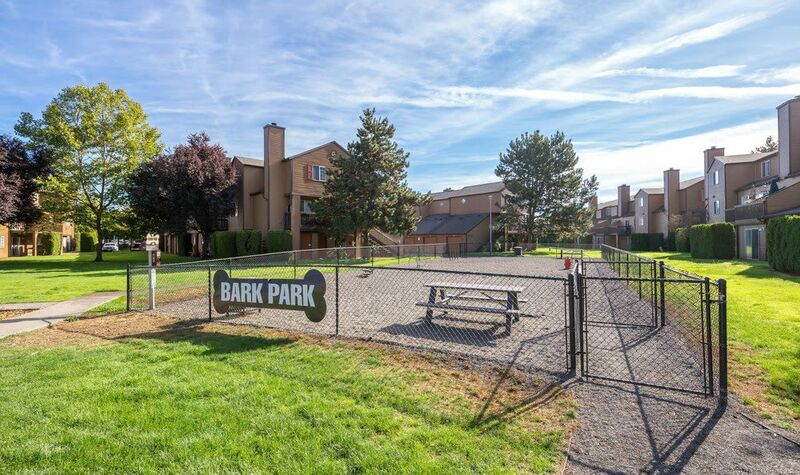 We offer an on-site dog park so your dogs can stretch their legs off-leash, and we have 19 acres of beautifully landscaped grounds for their daily strolls. With the Columbia Gorge and Sandy River Delta Park a short drive away, you’ll always find outdoor adventures for you and your pup. Experience a new quality of living in Fisher’s Landing. Call us to schedule a tour. Stay connected and engaged with Renaissance at 29th Apartments. Our social media team is here to provide you with useful information regarding neighborhood events and property updates. Learn more about the benefits of Renaissance at 29th Apartments. Speak with a member of our friendly leasing staff to schedule a personal tour of our community.